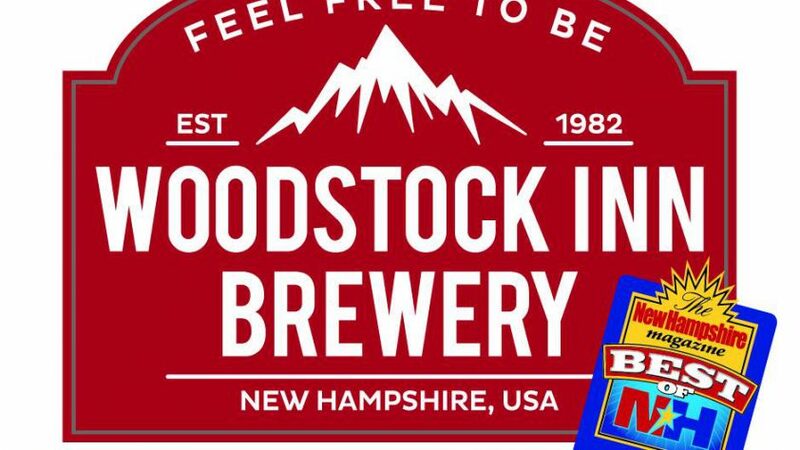 Woodstock Inn, Station & Brewery serves up some of the best dining in the area. From a full breakfast menu to a casual lunch either inside or outside on the patio, to a choice of relaxed dining, it’s easy to gear up for or wind down from a day enjoying the many activities in the White Mountains. Quench your thirst with one of our refreshing homebrewed ales! Casual Dining. Huge Menu. Live Entertainment. 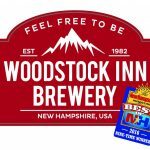 Woodstock Inn, Station & Brewery serves up some of the best dining in the area. From homemade sticky buns and a full breakfast menu, to a casual lunch either inside or outside on the delightful patio, to a choice of relaxed dining, we make it easy to gear up for or wind down from a day enjoying the many activities in the White Mountains. Quench your thirst with one of our refreshing homebrewed ales in the cozy Brew Pub or the more energetic Station the perfect place for lively conversation and good times! Check our calendar for live entertainment. Defining the Art of Breakfast, the Woodstock Inn proves that breakfast can be the best meal of the day. The menu consists of over 110 items from standard breakfast fare to inspired benedicts and unique omlettes. Our breakfast presents unique dining style and all entrees include coffee, juice and housemade sticky buns. Open to the Public and our house guests seven days a week. One Location, Four Great Pubs. The unique Dam Bar, located outside in the newly redesigned patio dining area, defines New Hampshire style. Using downed beaver trees as roof supports and salvaged wood for the rest of the construction, the Dam Bar is a great place to get trapped on a nice day. Styled after traditional English Pubs, the atmosphere in the Brew Pub can be lively but still feel warm and inviting. The Main Bar is to the Woodstock Station as an anchor is to a ship. It is the epicenter of lively conversation, live music and great libations. It’s the “Place to be seen” in the North Country! The newest member of our bar family, the Tap Room is located next to the Kanc Club Function Suite. The Tap Room combines the best features of elegance with the wilderness to create a beautiful ambiance. The stone fireplace is the highlight, it is also right above our Main Bar so you can still view the live entertainment from below.